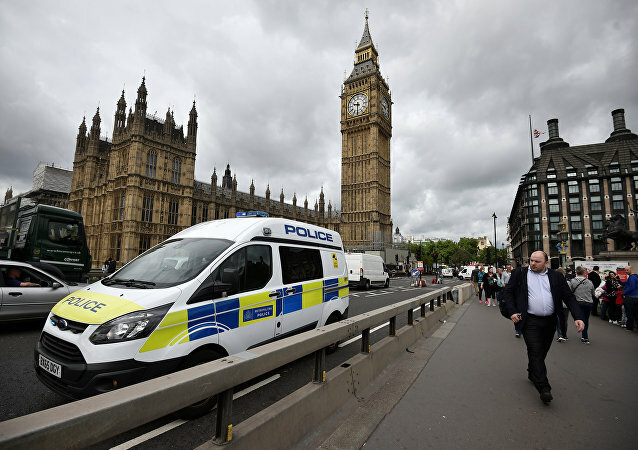 MOSCOW (Sputnik) – Climate activists, affiliated or sympathetic to the protest group Extinction Rebellion (ER), blocked Lambeth and Vauxhall bridges in London on 21 November, The Guardian newspaper reported. 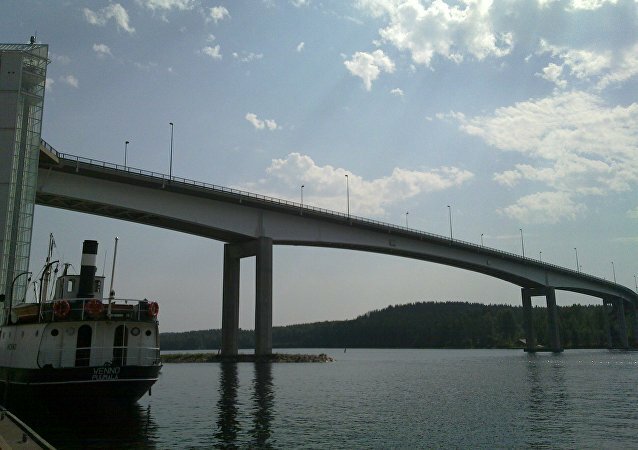 HELSINKI (Sputnik) – The Finnish Transport Agency said Thursday that more than 600 bridges of the 15,000 it is responsible for were in poor condition. 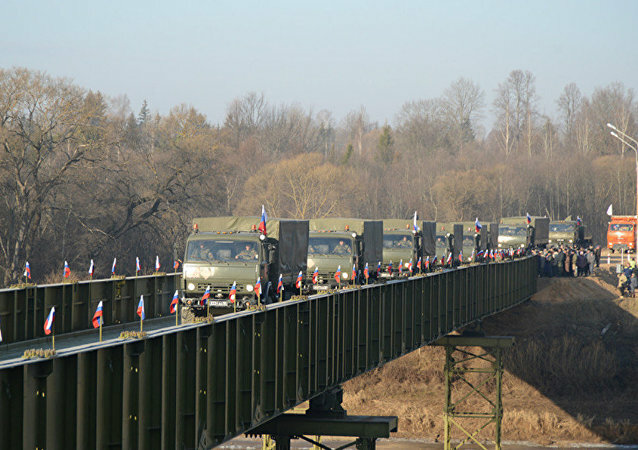 The Russian Armed Forces will get state-of-the-art road bridges that will be invisible to modern detection systems, according to the Russian Deputy Defense Minister Dmitry Bulgakov.